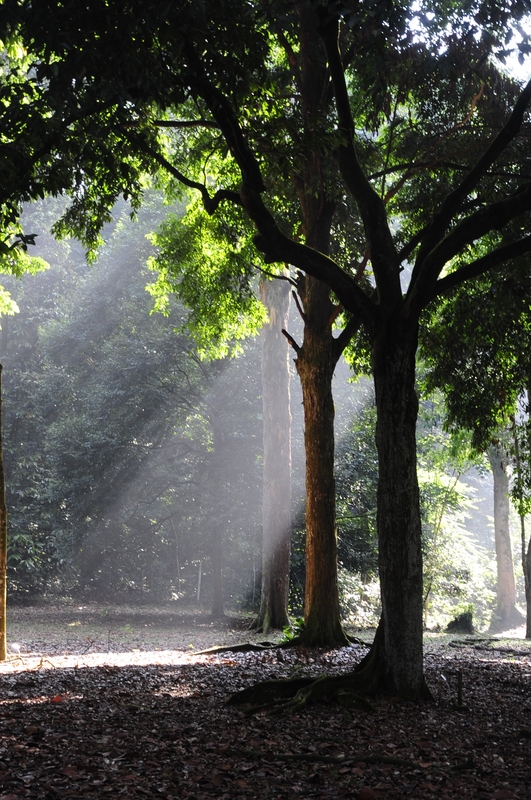 An arboretum is a repository of living plants. 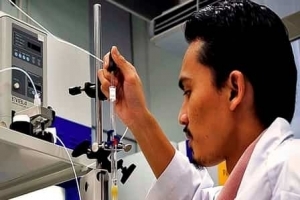 These collections are maintained for the primary purpose of research, germplasm conservation and education. 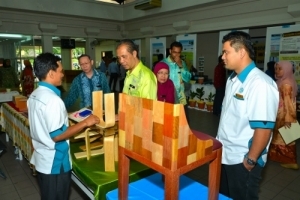 The arboreta support botanical research and its related disciplines. 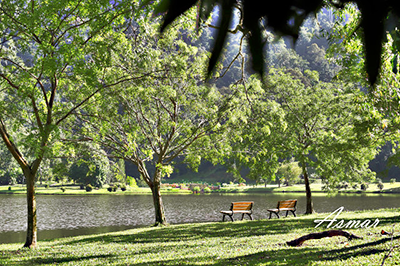 FRIM has currently seven arboreta and one botanic garden. 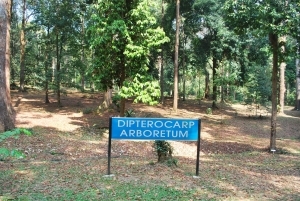 The oldest arboreta, i.e., the Dipterocarp Arboretum and Non-Dipterocarp Arboretum were established in 1929 and comprise the Dipterocarpaceae collection and trees from non-Dipterocarpaceae respectively. 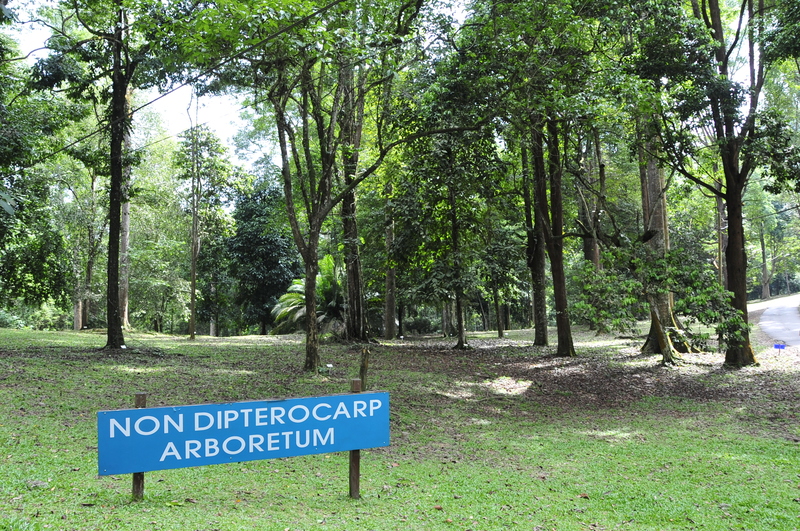 The Dipterocarp Arboretum currently has 120 species while the Non-Dipterocarp Arboretum has 169 species in 45 families. 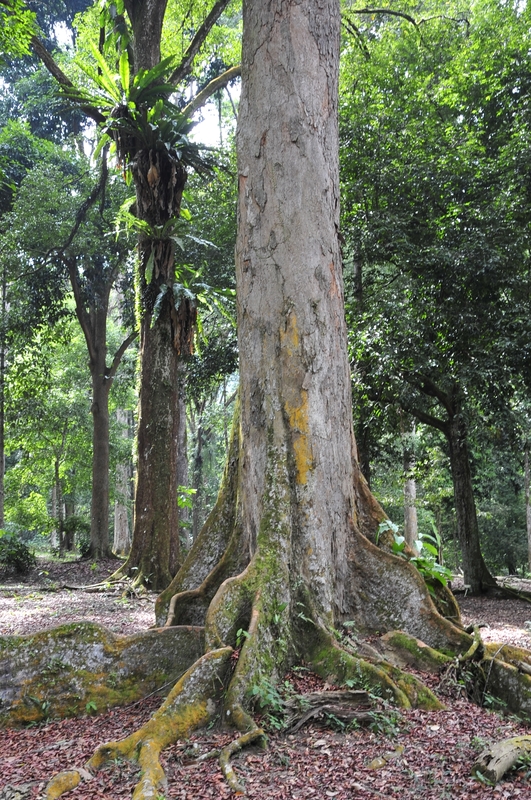 The Coniferatum has 23 species of tree gymnosperms while the Fruit Tree Arboretum has 89 species predominantly from the families of Anacardiaceae (mango family), Guttiferae (mangosteen family) and Moraceae (ficus family). The Bambusetum was initiated in 1994 and currently holds 39 indigenous species and 6 exotic species. The Monocot Arboretum houses specialist collections of palms, gingers, aroids and other herbaceous families. The Ethnobotanical Garden currently has 77 species that are important in culinary and cultural practices. In total FRIM arboreta has at least 354 species in 149 genera and 48 families. 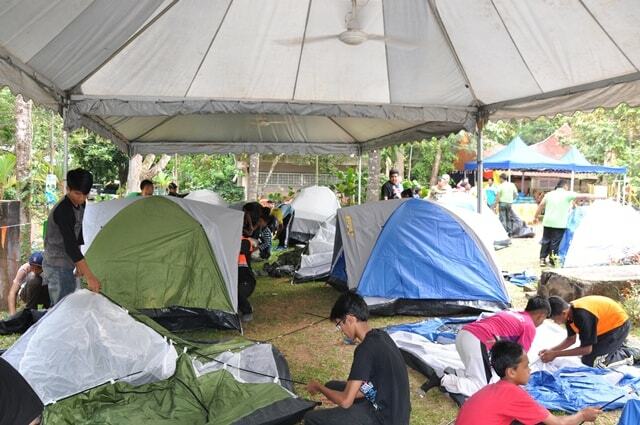 Today, FRIM is a premier repository for plant species.